The incident happened yesterday, 4 September. 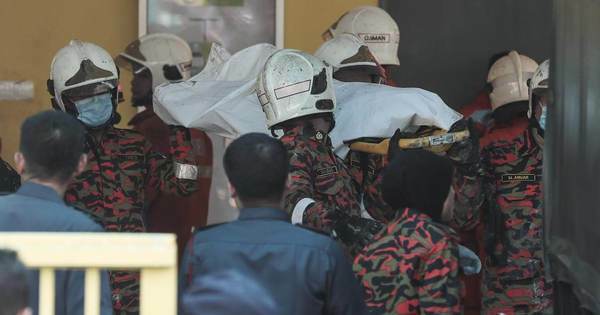 Firemen carrying a victim's body out of a tahfiz school after a fire last year. From preventing a huge fire to rescuing a suicidal person, our firemen deserve nothing but love and respect. Apart from having to free stuck penises, firemen also face attacks from the very people they serve. Earlier this year, an American woman living in Mont Kiara pepper-sprayed a total of 13 policemen and firemen after her landlords tried to change the locks on the doors of her rented apartment. 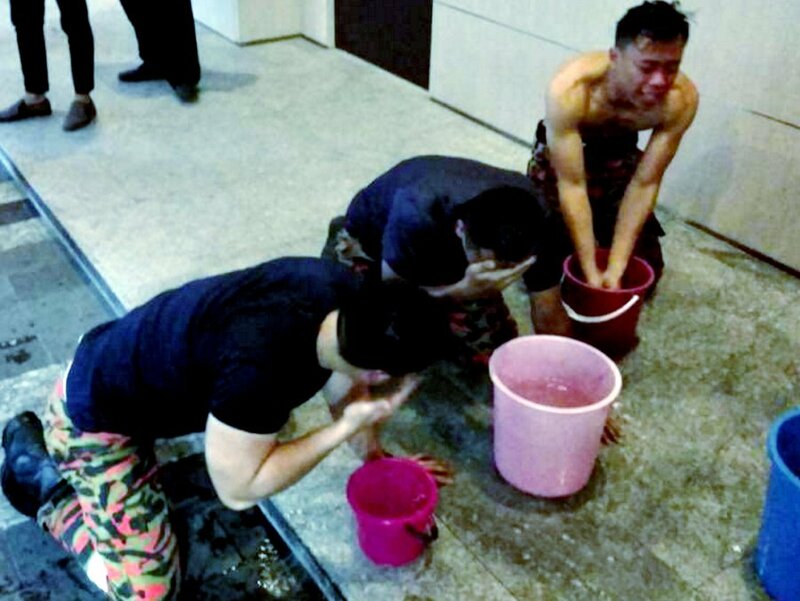 Firemen washing their faces after the pepper-spray attack. A report of the incident revealed that the woman had made a call regarding a "huge monitor lizard" in her neighbour's room. To the firemen's surprise, the "monitor lizard" turned out to be a tiny, thumb-sized lizard. 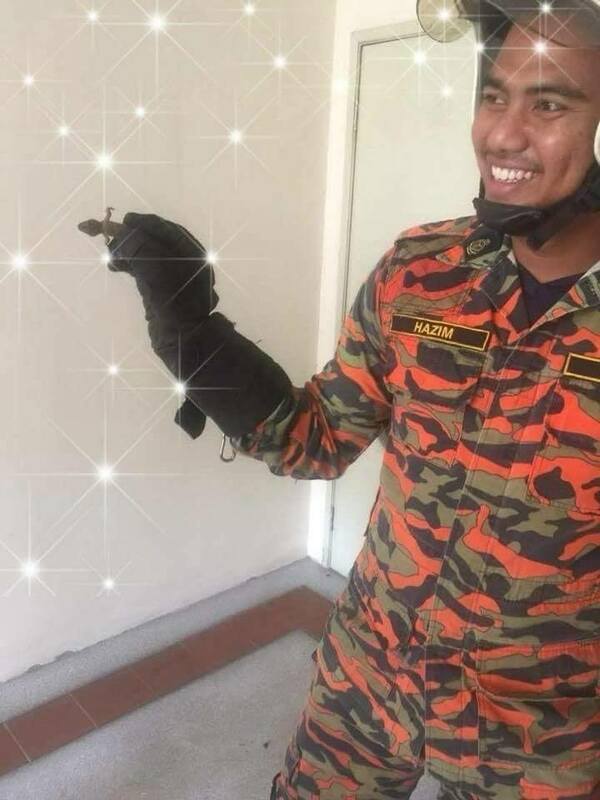 A smiling fireman together with the "huge monitor lizard". The report, which was posted on Facebook yesterday, garnered over 470 shares and 1,500 reactions within 24 hours. The performance has since drawn criticism from various parties. He had previously pledged to allow universities to "enjoy their autonomy". The ministry has assured that the SST is not applicable to mobile prepaid services.